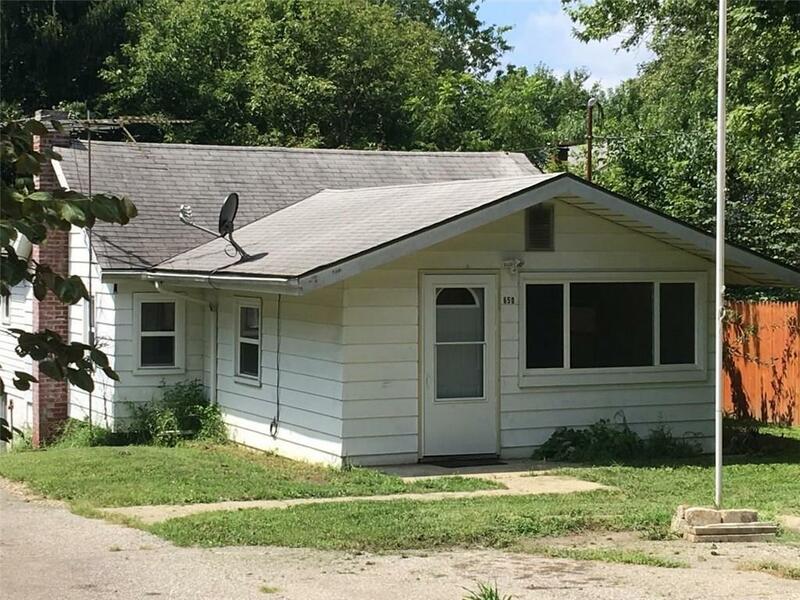 Two Bedroom, Two Full bath home with basement. Large living room and Eat in kitchen with appliances. Large master bedroom with private full bath. Cozy back porch and yard with mini barn. Tenant occupied.